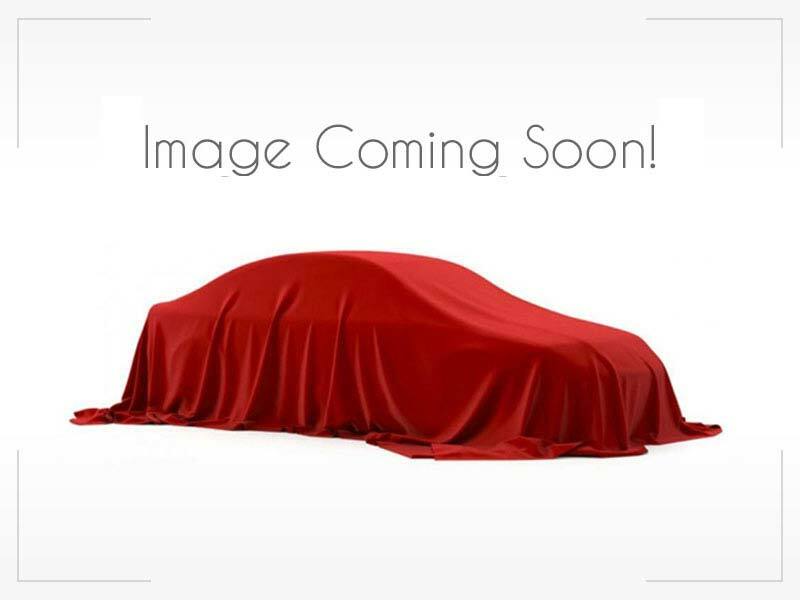 2011 Nissan Pathfinder $0 2010 Mazda MAZDA3 Call for Pricing. 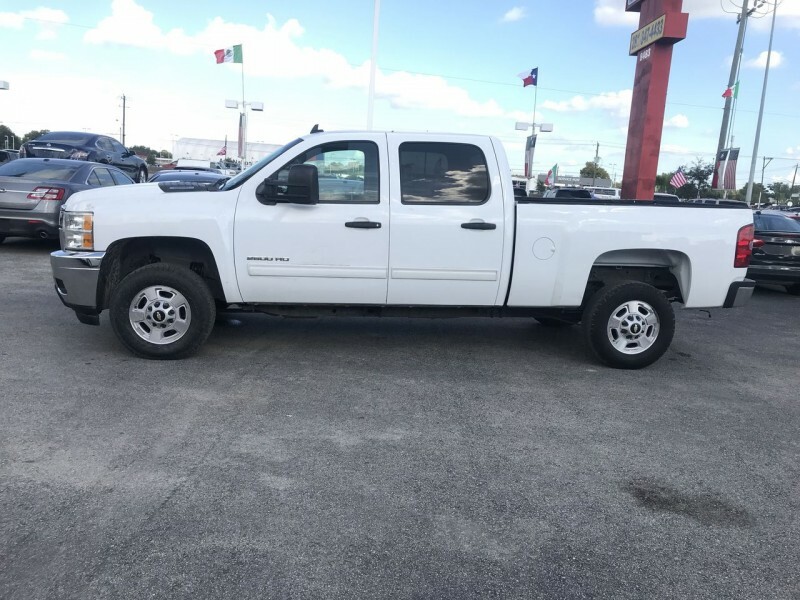 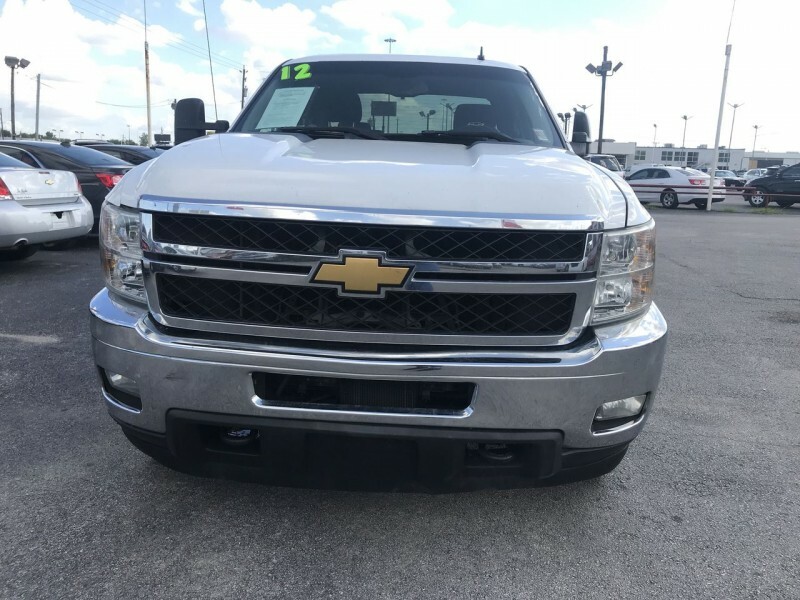 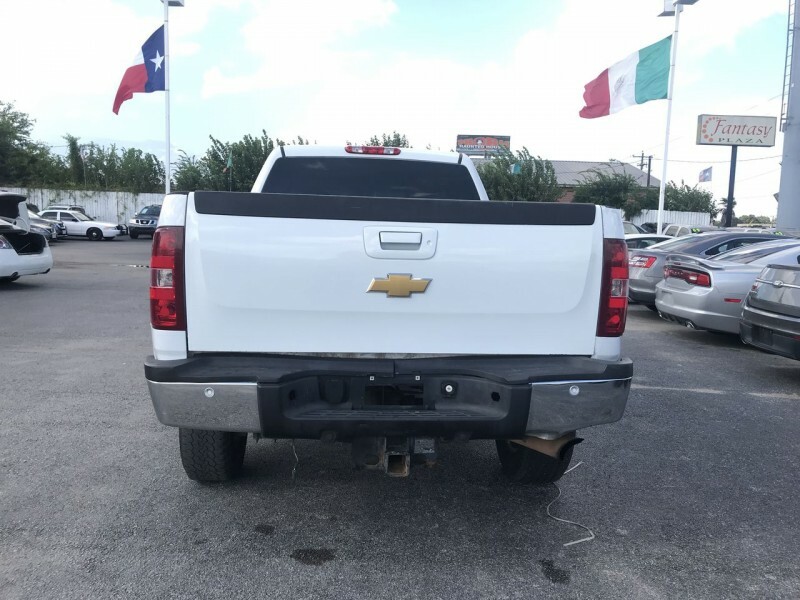 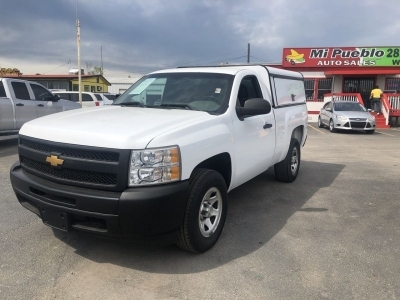 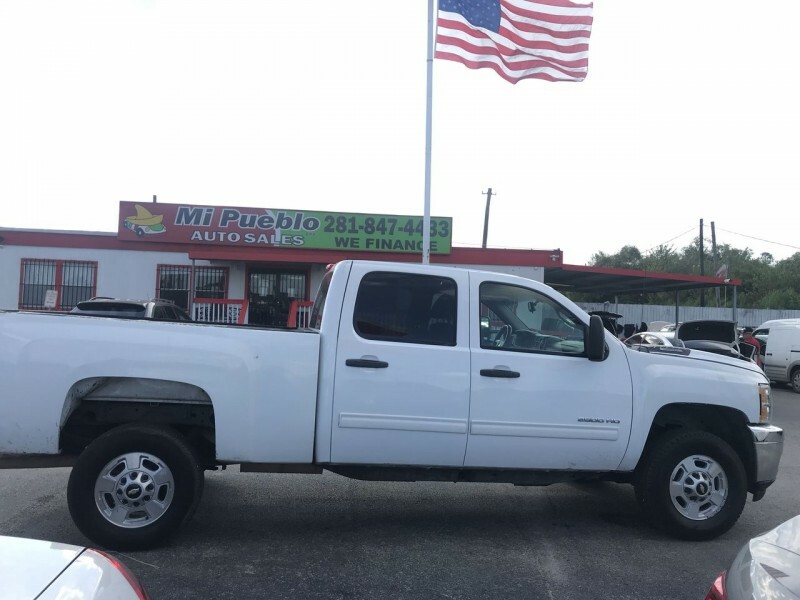 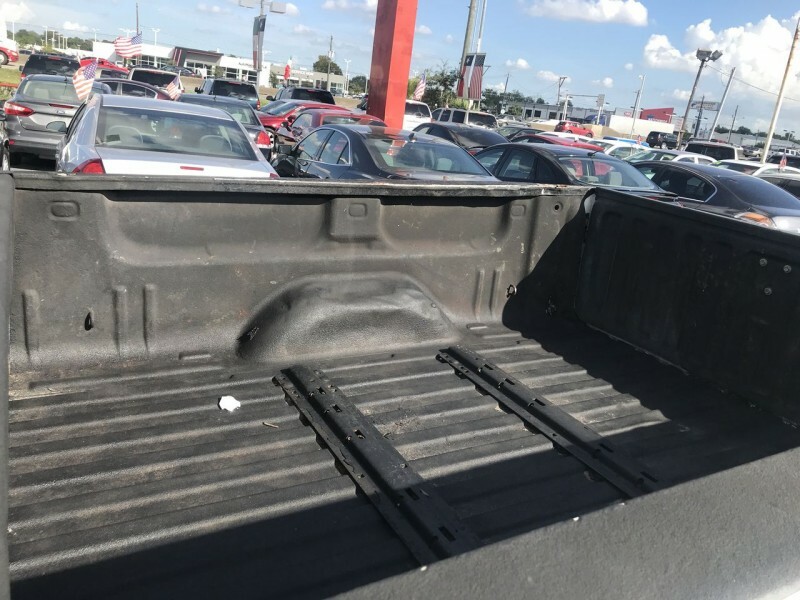 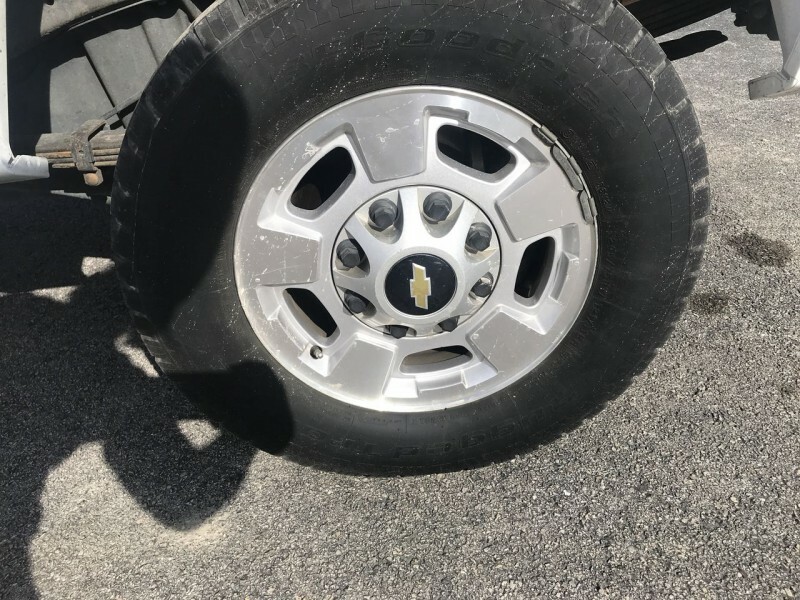 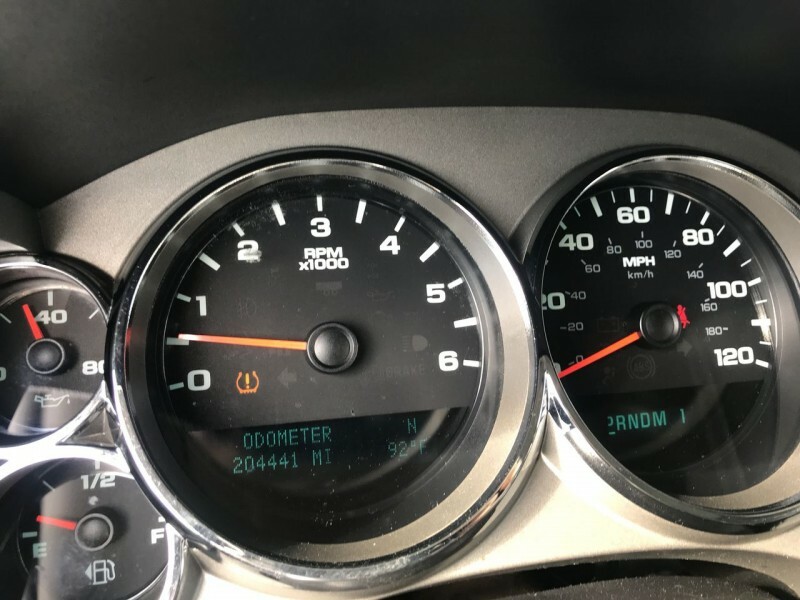 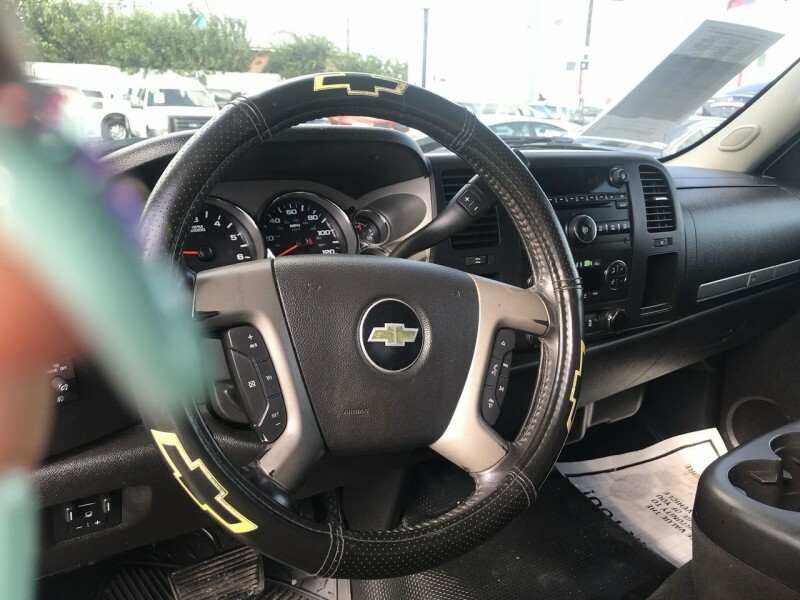 2013 Chevrolet Silverado ... $0 2007 Chevrolet Suburban Call for Pricing. 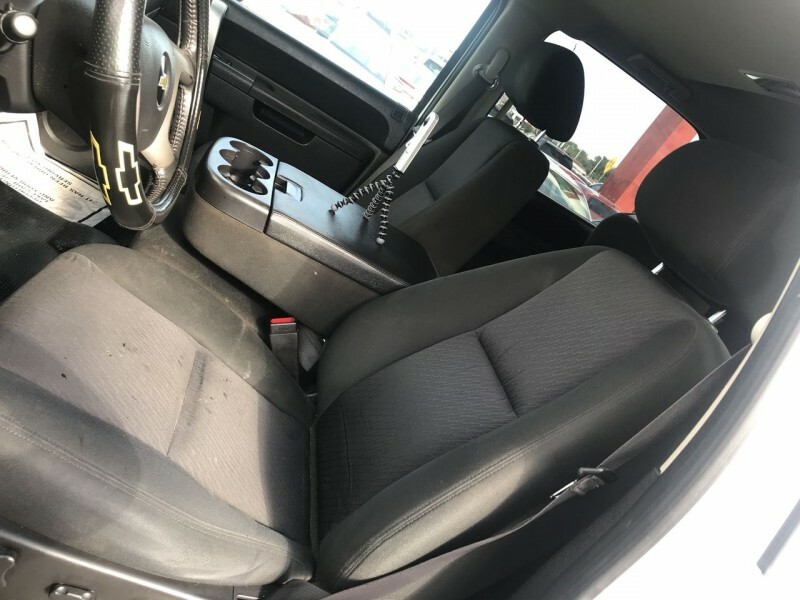 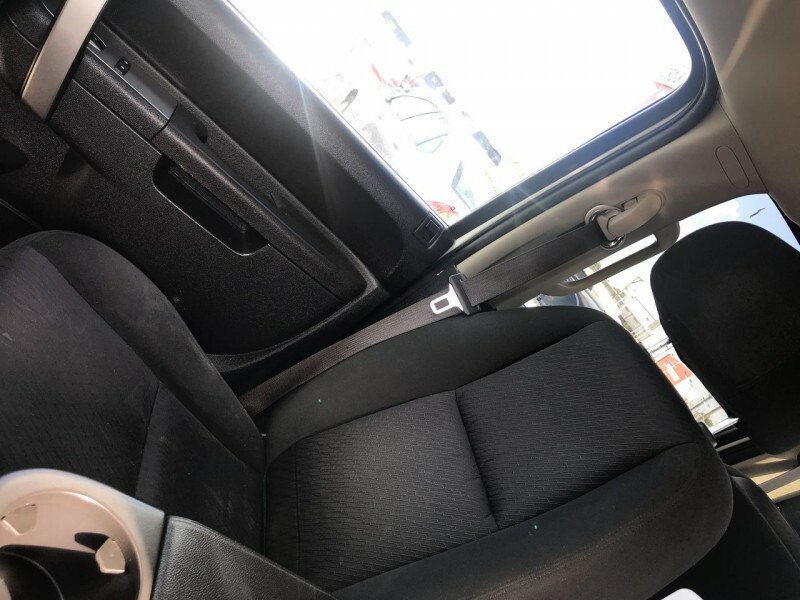 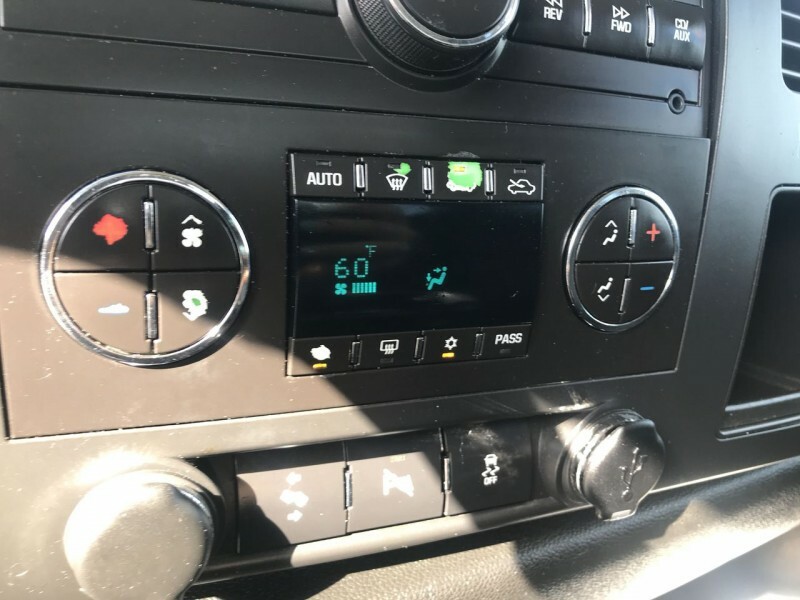 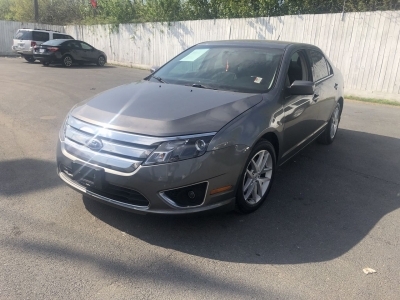 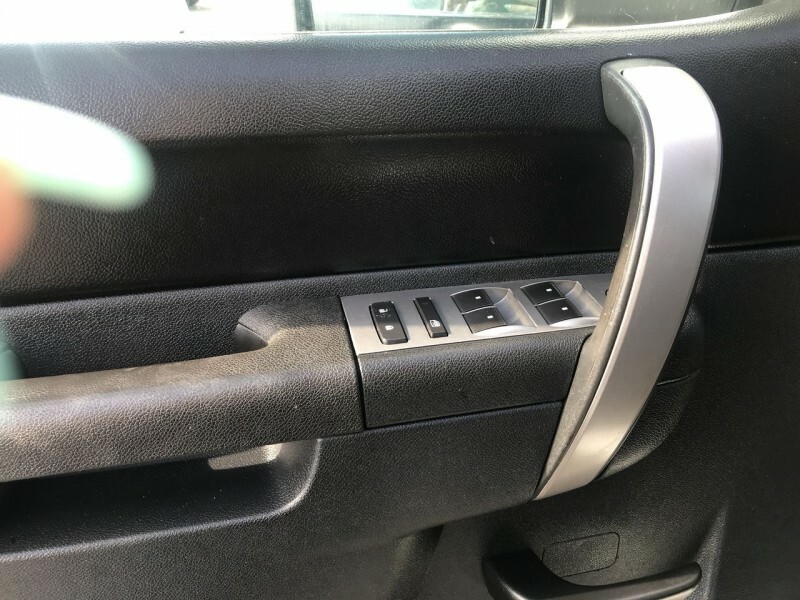 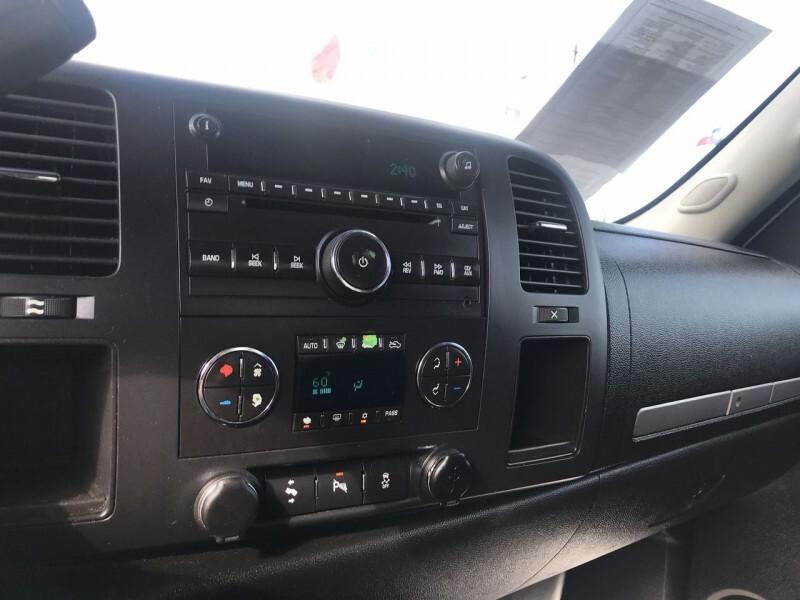 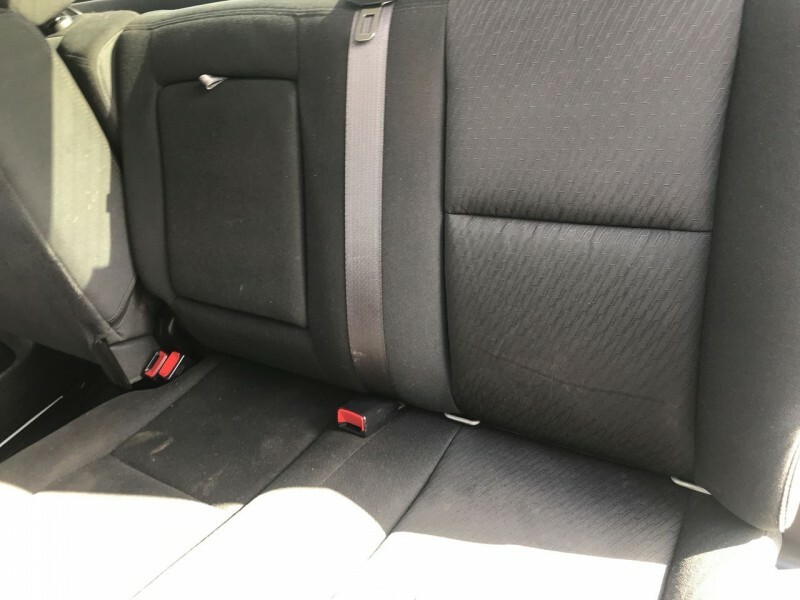 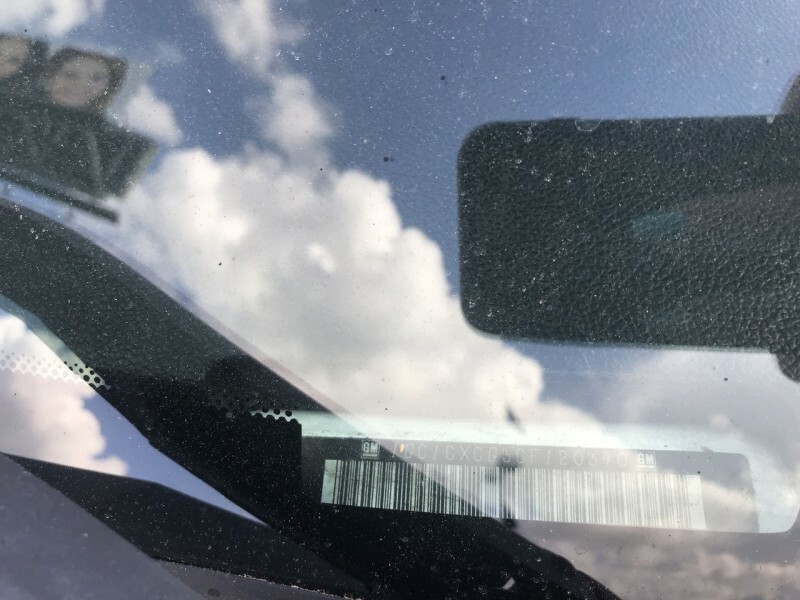 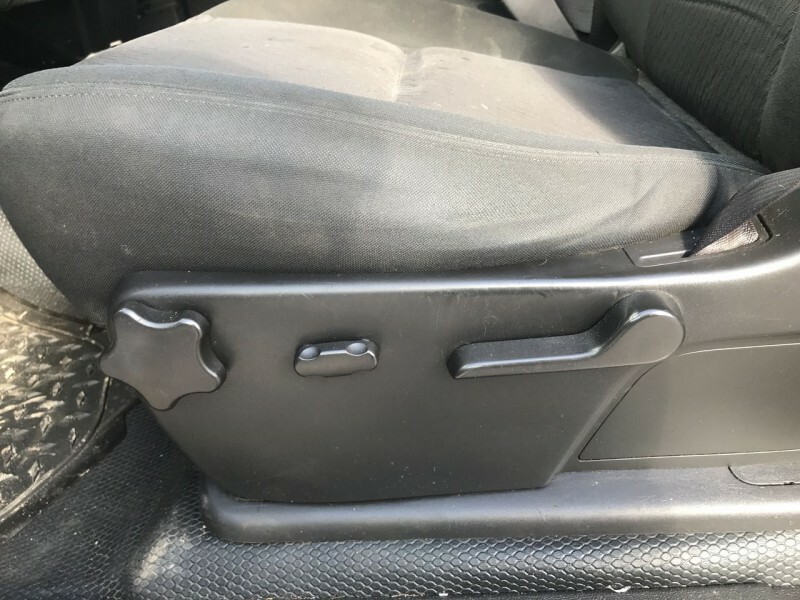 2010 Ford Transit Connect $0 2011 Ford Fusion Call for Pricing.